MY Consultants is a higher education training and organisational development consultancy that supports individuals and teams in harnessing the knowledge and skills they need to enable them to deliver meaningful improvements in the workplace. At MY Consultants we believe that effective organisational development requires a deep understanding of the context that our clients work in. That’s why all of MY Consultants’ coaches and facilitators have a keen awareness of the higher education and research context. Our development and facilitation interventions are tailored to the client group and the organisations that they operate in. At the end of an intervention the client is in a position to develop a clear action plan leading to long-term organisational improvement. We have delivered over 2000 days of development and facilitation within the higher education and research sectors with over 30 organisations – read about what our clients say about our work. Dr Robin Henderson is a higher education consultant with a strong track record in delivering leadership and management development, and in supporting change-management initiatives within research-intensive universities. He works with a wide spectrum of staff within HEIs, including academic staff (from PhD students to senior professors) and professional service staff. He has worked with over 20 research-intensive universities within the UK and Europe. Within this work he brings a detailed understanding of the HE sector combined with direct experience of both academic and professional service roles. Recent projects have included the delivery of senior leadership programmes within research-intensive universities, the delivery of programmes for new academic staff and provision of support for change initiatives within both academic and professional service units. He has also recently taken on a role supporting the Association of Heads of University Administration with leadership and management development. Prior to working as a consultant, he was an academic researcher with an international profile in the field of materials engineering. He is an MBTI and Firo Element B practitioner, an NLP Master Practitioner and a professional member of the Association for Project Management and Chartered Institute of Personnel Development. 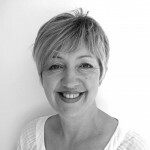 Dr Tracey Stead is a facilitator and coach, with over fifteen years’ experience in higher education and the public sector. Tracey has a clear and direct communication style and is driven by curiosity and a passion for developing people. Since gaining her PhD, Tracey has worked in both the UK and the Scottish governments, evaluating policy and practice, and as a manager and trainer in higher education: designing and delivering a wide variety of skills, leadership and career development programmes for researchers, academics and professional service staff. She has delivered over 500 days of development within the higher education sector. 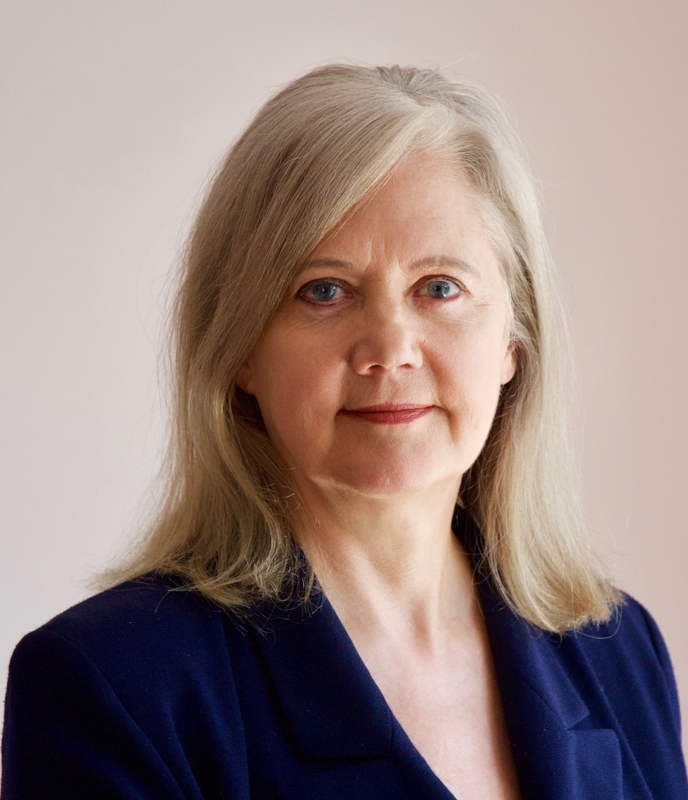 Her clients include the universities of Bath, Bristol, Oxford, Strathclyde, Glasgow, Edinburgh and Cardiff, as well as organisations such as the Centre for Ecology and Hydrology, Vitae, WISE and the National Coordinating Centre for Public Engagement. She also contributes to a British Council-led initiative to enhance the research capacity of universities with delivery internationally including Brazil and Thailand. Dr Caron Fraser-Wood is a highly experienced project manager with a track record in delivering change programmes in SMEs, corporate organisations and HE. She is a change consultant and business coach who specialises in practical, measurable methods of improving individual, team and business performance. Having worked as a business consultant for a number of years in a wide range of blue-chip companies, Caron has extensive experience of change management, coaching, training management and delivery, business process re-engineering and project management. After starting her career with a scientific degree, a PhD and post-doctoral posts within academia, Caron joined the pharmaceutical industry, working in operations management and subsequently on substantial operations-wide change programmes. 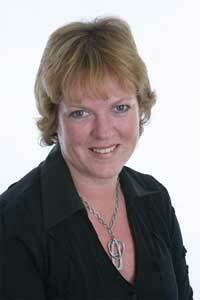 Caron is a qualified business-growth coach, transition coach, NLP trainer and experienced facilitator. June is experienced in the design, development and delivery of leadership and management development courses in the higher education sector. She is also an experienced executive coach and 360 feedback coach accredited with the Association for Coaching and the British Psychological Society. June started her career in human resources in the private sector and worked for Levi Strauss International, Ford Motor Company and the Business Council of British Columbia. She later worked for a range of public sector organisations including Simon Fraser University, Yukon College, and the Yukon Territorial Government. More recently she has worked in leadership development at the University of Glasgow. Her contribution to its Leadership Behavioural Framework was recognised by an Outstanding Contribution to Leadership Development award from Times Higher Education. June is also an experienced executive coach and team coach (qualified through the Academy of Executive Coaching) and a licensed MBTI practitioner. She has bachelor's and master's degrees in Business Administration. 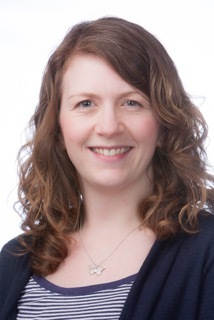 Dr Jen Allanson is an established academic with an international research profile. In the late 90s she pioneered a field of user-interface research called Physiological Computing whilst studying for her PhD. She later worked as a lecturer at Lancaster University and then as a senior lecturer in Computing and Mathematical Sciences at Liverpool John Moores University. Jen first became interested in the training and development of PhD candidates and new academic staff in 2000. She now runs a successful business providing bespoke training, professional facilitation, mentoring and executive coaching to clients across the UK and works with MY Consultants particularly in the area of PhD supervision and research skills. She also continues her research work and holds an honorary lectureship in the School of Natural Sciences and Psychology at Liverpool John Moores University. Thanks for a brilliant training day today. I’ve got a lot from both the training days I have done with you. As someone who has returned to academic life after a long gap, it has been particularly useful in getting quickly up to speed with how the whole university system works now! It has also helped me to think more strategically and to be more definite about the way my career unfolds. Just wanted to quickly say that I really enjoyed the course today. That was probably my best spent 1.5 hours today. Really useful! Thank you. Robin’s coaching has been instrumental in enabling me to become an effective leader within my organisation. It has been transformative, helping me to move from a difficult and negative position to one of positivity, agency and effectiveness. The ideas and skills learned in those two days have transformed the way I work. Proper documentation, sign-off, peer review, appropriate agreed timescales and Gantt Chart planning have allowed me to take control of my workload. Not only I am delighted with the work I am producing but management are as well. I have delivered three successful mini-projects from the end of October until Christmas (using the ideas from the course) and have just been given a larger project to manage which I am keen to tackle. So, many thanks for your enthusiasm and delivery. It certainly struck a chord and had a big impact. A quick note to say thanks again for your course modules in the PI training. I’ve had a bit of time to digest some of the things discussed and over the last couple of weeks I’ve applied them to my current project management situation and it has already made such a difference. Personally, reshaping my lists and splitting important and not important tasks and making sure I do all the important ones first has helped me clear a lot of niggly little things and in a few short weeks I feel like I’ve really got a handle on my own efficiency. Thank you again for the fab course. I learnt a lot from what we discussed and truly appreciated your no-nonsense, practical and non-preachy approach to the issues. Robin was inspiring. I feel more positive about myself and ideas to improve my ways of thinking. I wanted to let you know how much I enjoyed your teaching style. 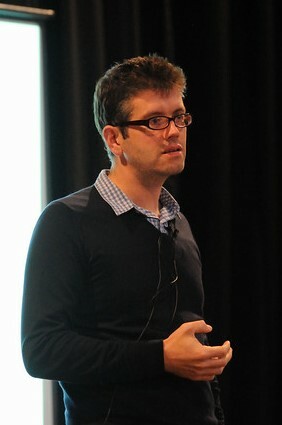 You have a very unique way of presenting ideas that really made me think, so I got a lot out of your sessions. Thanks a million. Many thanks for the course you delivered yesterday. It was truly eye-opening and very motivating. Before I met Robin much of my work was going very well. However, whilst my commitments grew, productivity in certain areas was stalling. In particular I was falling behind on generating important outputs, like research papers, because seemingly urgent tasks were always finding themselves nearer the top of my inbox and I could not seem to find suitable blocks of time to focus on writing. Most notably, Robin has helped me prioritise my activities, identify how to filter requests on my time so as not to overwhelm myself and allocate and plan my work schedule so as to leave time aside each week to focus on activities such as writing papers. I am extremely grateful for his help and already feel that I am making excellent progress on paper writing, whilst more generally I am making much more efficient and productive use of my time without a negative impact elsewhere. I found the leadership programme delivered by MY Consultants more useful than all the other training I have received from the University put together. The training has modified my approach to many aspects of my work, and in particular to the more effective use of my line management and direct reports. I look forward to participating in more training with Robin. Due to Robin’s guidance through the programme, I feel that I am progressing my journey to become more of a leader than manager in the workplace. Because of the variety of people on the course and the interaction with them, I am more certain about the value my role adds to the university community. I value the opportunity the project work gave me to work closely with colleagues, and the fact that some were new to the university allowed me the opportunity to think more ‘bigger picture’ than feeling restricted to university norms. The one-to-one coaching with Robin was invaluable, and through his guidance I have become more confident in my abilities and feel that I really can make a difference in my role. I hope that others in the university are given the opportunity to work with him as he really does have the ability to make a positive impact.